Trophy Award Competition PowerPoint Templates And PowerPoint Themes 0912-"Microsoft Powerpoint Templates and Background with trophy award"-"Trophy award, business, global, winners podium, success, symbol" Make wonderful presentations with our Trophy Award Competition PowerPoint Templates And PowerPoint Themes 0912. You'll always stay ahead of the game. 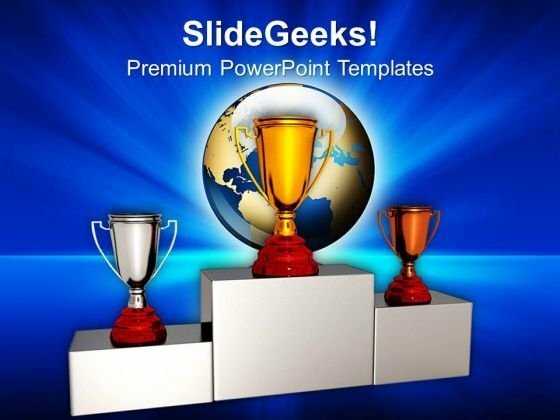 Extend the effect with our Trophy Award Competition PowerPoint Templates And PowerPoint Themes 0912. Get greater control of your domain.